Dr. Berger is board certified and world renowned for his age-defying results. 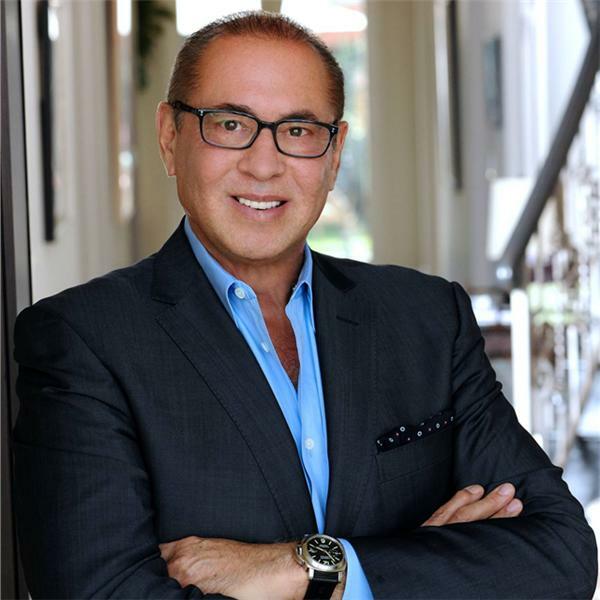 As a leader in anti-aging, wellness and non-surgical cosmetic medicine, he possesses a unique combination of skills that make him a true specialist in his field. He is also a “teacher/trainer” to other global physicians who choose to sit under his tutelage and learn his life-changing methods. His techniques for rejuvenating your health and appearance effectively integrate Eastern philosophies with world-class Western medical technologies. With an artistic eye, keen sense of aesthetics and his knowledge of science, Dr. Berger offers transformative results that will not only help you look great, but also help you feel your absolute best. We understand that choosing a doctor or facility, for any treatment but especially anti-aging, can be a difficult decision. You can rest assured that with Dr. Berger and Rejuvalife, you are in good hands. He is dedicated to providing his patients with only the safest, most advanced, state-of-the-art treatment options. Take your stem cells to the bank! Nutrition vs. Fitness, which is more important? Tune in as Dr. Berger and special guests nutritionist Dori Zerlin and Marilyn Horton, group fitness instructor discuss the importance of nutrition versus fitness. Please call in with your questions. Dr. Berger discusses the use and benefits of fat-derived stem cells in fat grafting procedures, and the future implications of stem cells for cosmetic and anti-aging medicine.